The £21billion adult care sector in England is stimulating, challenging and hugely rewarding. If you are planning to work in it, then this book is for you. You may also find it useful if want to re-evaluate your career in adult care or just want to know more about how it all works. It is an easy-to-read book that will enable you to think about what is really important to you in a career. Exercises and sensible advice are combined with stories from leading figures in the sector about how they started and progressed. There are many ways that you can really make a difference to people and take on a leadership role. This book is intended to ignite your ambition to do so and direct you to the most appropriate area in the sector which might be in a local council, working for a charity, managing a commercial company, getting involved in policy at a national level – or quietly setting a great example to your peers, colleagues, clients and their carers. 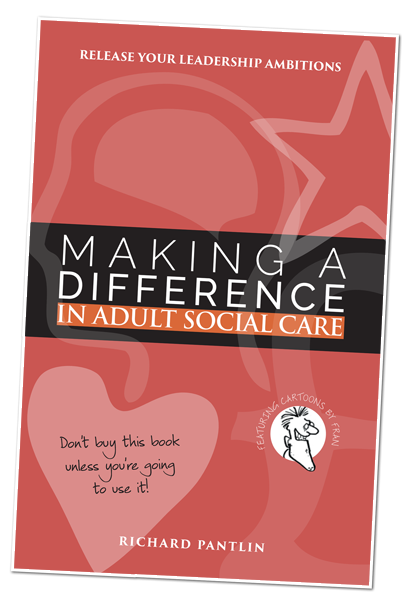 If you are the parent of a young person entering the social care sector, then this book would make a great present! "It is easy to read – very accessible and gives a good overview of the world of ASC. I would recommend it to my first year students"
Lorna Wallace-Davies, Owner / Director of Change and Development Company, leadership mentor and registered social worker. If you are interested in ordering 5 or more copies – for example, to distribute to students or as part of a training course – please email Richard directly at rich@richardpantlin.com for discounts. 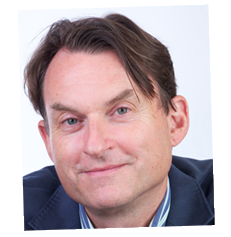 Richard offers unique coaching and issue-investigation sessions on a 1:1 or group workshop basis within the care and health sector. Find out more here.